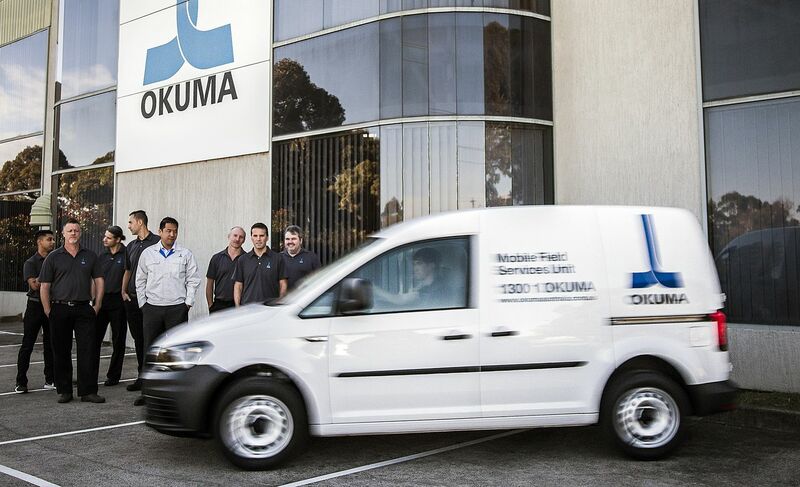 The Okuma Service & Applications teams are on the road keen to service your machines or train your staff. Our well trained & skilled Service Engineers can maintain any Okuma CNC machine of any age with original Okuma spare parts for both machine and Okuma's own OSP CNC system. More information. 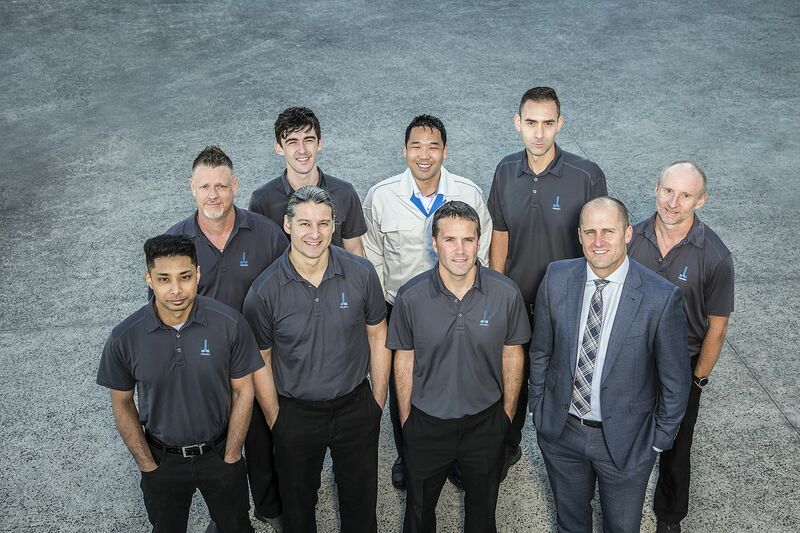 Maximize your machine tool investment by engaging our Applications Engineers. They will work with you to achieve the maximum performance and benefit from your investments in Okuma CNC Machines, Fanuc WireCuts and RoboJob Automation. More information. We offer these services at very competitive rates. 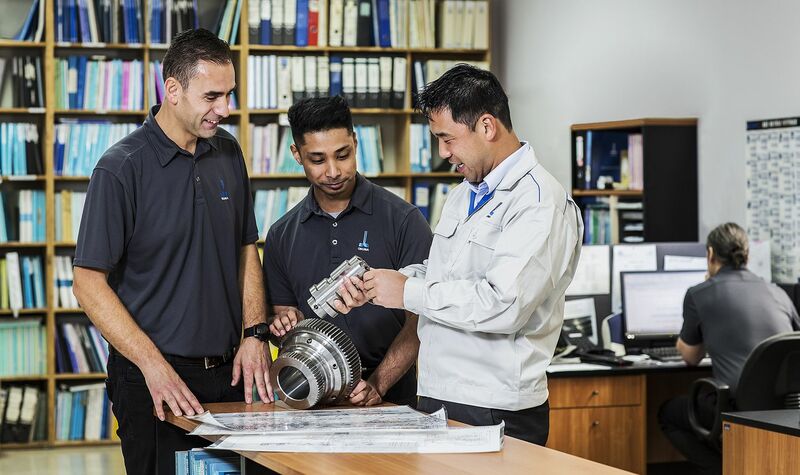 To compliment our experienced Service and Applications Teams in Australia & New Zealand, we also have an Okuma Japan representative permanently on staff in Melbourne as the direct link to the Okuma factory in Japan. We welcome Mr Hideo Shimizu who joined us recently as our new resident Okuma Corporation (OCJ) Electrical Engineer. Hideo will reside in Australia for the next 4 years with his family. He has previous international experience and will be of great assistance to all our Service & Applications Engineers, along with our Customers. Although we farewell Mr. Kazu Miwa, our previous OCJ Engineer, who lived in Melbourne for over 5 years, we look forward to maintaining the strong connections already established.